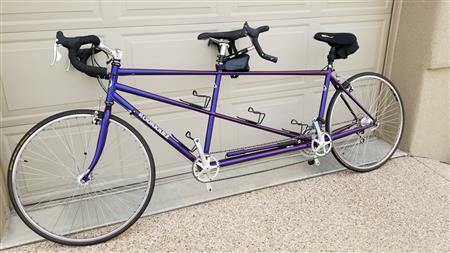 1998 Rodreguiz tandem 25th anniversary bike. Drive train and brakes all Campagnolo veloce. 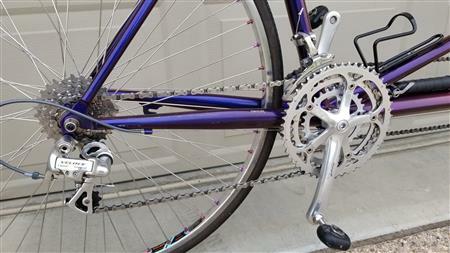 3 chain ring and 9 speed cassette. Roof top carrier included. Excellent condition with less than 4K miles. Speedplay pedals in back and Look in front. Price reduced for quick sale, $1500.